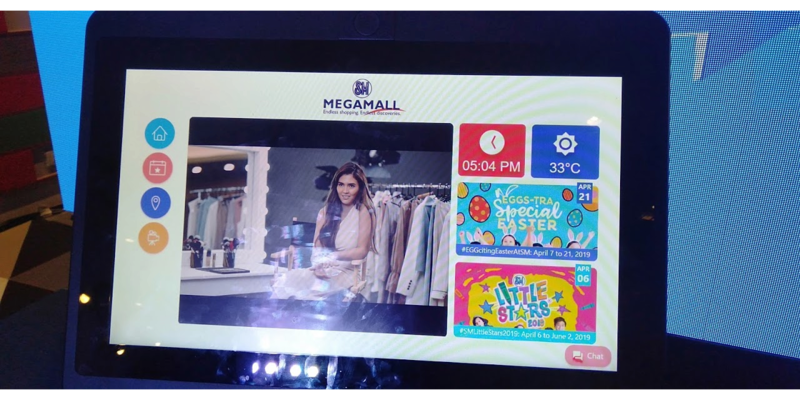 Admit it, no matter how many times you have been to SM Megamall, you still can’t find your way around it.  Thankfully some of its security personnel can answer your query or the customer help desk. But did you know that there’s another “person” who can answer your query as long as it’s everything SM mall related? Yes, meet SAM! 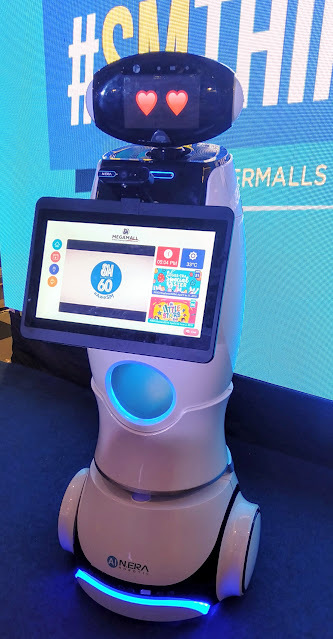 SM’s first in-mall smart robot. 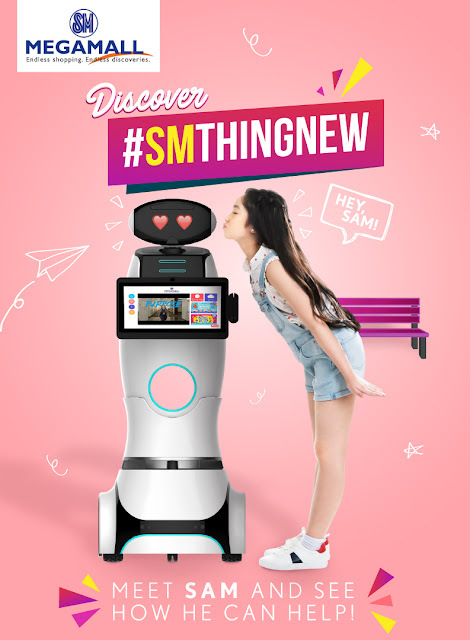 Now at SM Megamall and coming soon to other SM malls, SAM is designed to help with directions and provide mall information about the latest deals, promos and events. Equipped with an advanced face recognition technology, it can also make personalized greetings to customers once they enter the mall. Customers can also chat with SAM through the SM Supermalls Facebook page. 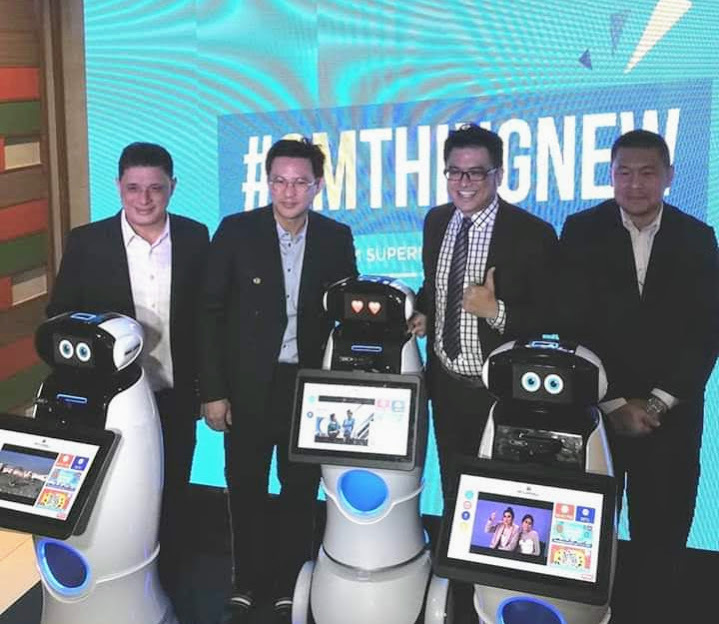 It serves as a 24/7 online concierge that can provide information like branch locations, mall schedules and promos, to name a few.